Dr. Achai Bulabek is a clinical officer with Médecins Sans Frontières (MSF). At age 28, she is currently serving a region between Sudan and South Sudan (her native country). Her hospital recently adopted a point-of-care ultrasound system (POCUS) that is now frequently used to diagnose patient trauma and guide needle-based procedures such as paracentesis and thoracentesis. 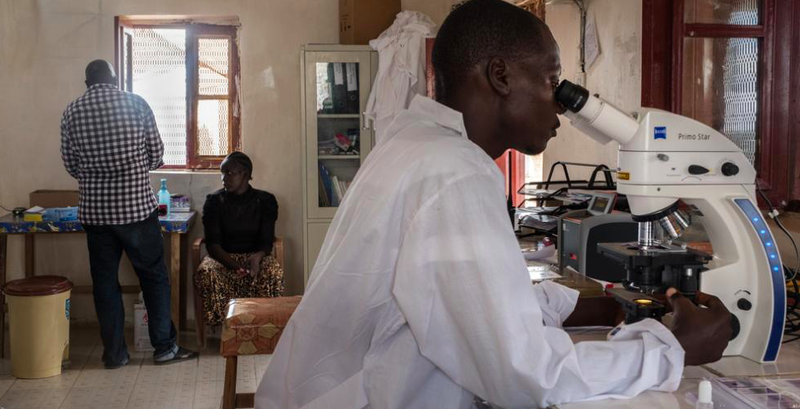 In a blogpost on the MSF website, Dr. Bulabek describes several cases in which the use of POCUS helped diagnose and treat patients quickly and effectively. "Since we started using the new ultrasound, something has changed for good for the hospital and the community. [POCUS is]… less time consuming, and supports decision-making for the staff. In addition, it is less costly for the hospital and is replacing x-ray and other imaging scans. Since we started using the new ultrasound, something has changed for good for the hospital and the community." "One of my colleagues was called to the tuberculosis (TB) ward to scan a young man of around 30-35 years old. He was known to have pulmonary TB and had been taking medication for several weeks, but was showing no improvement. This young man had shortness of breath and hypoxia (low oxygen level in the blood). Ultrasound scanning was done by the clinical officer and it was found out that besides the patient’s lungs being filled with fluid, there was also a huge collection of fluid around his heart, suggesting “cardiac tamponade” – where the heart itself is compressed by the build-up. Based on these findings, we urgently undertook a procedure to remove the fluid from the pericardium (the sac that surrounds the heart) and the pleural cavity which contains the lungs. And, in less than two hours, the patient was stabilised." Read Dr. Bulabek’s entire post at the MSF blog. 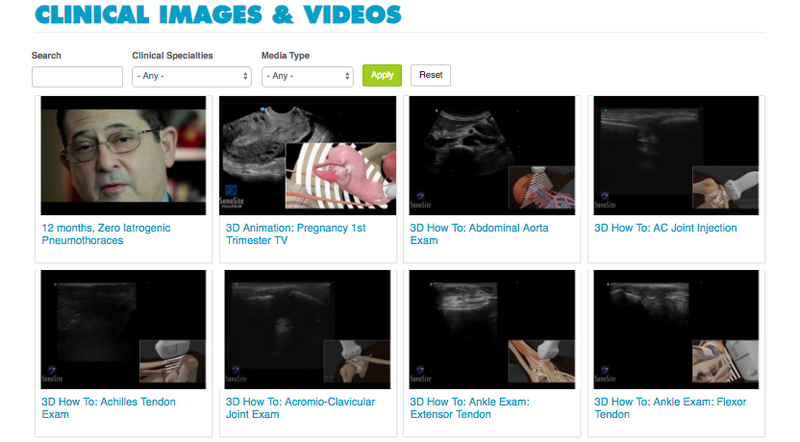 No other ultrasound company is as dedicated to empowering and educating medical professionals about point-of-care ultrasound (POCUS), which is why we make it easy to find all our clinical images and videos in our Clinical Media Gallery.